A proven cleaning cloth tool for years! Get a cleaning job done quickly and efficiently. These plush and absorbent terry towels stand up to countless uses and washes. Useful for all cleaning tasks, your work will become a breeze. Use these towels at home, in the workshop, the car, for cleaning up after renovation projects and anywhere else they might be needed. Terry Towels - 100 pack A proven cleaning cloth tool for years! Get a cleaning job done quickly and efficiently. 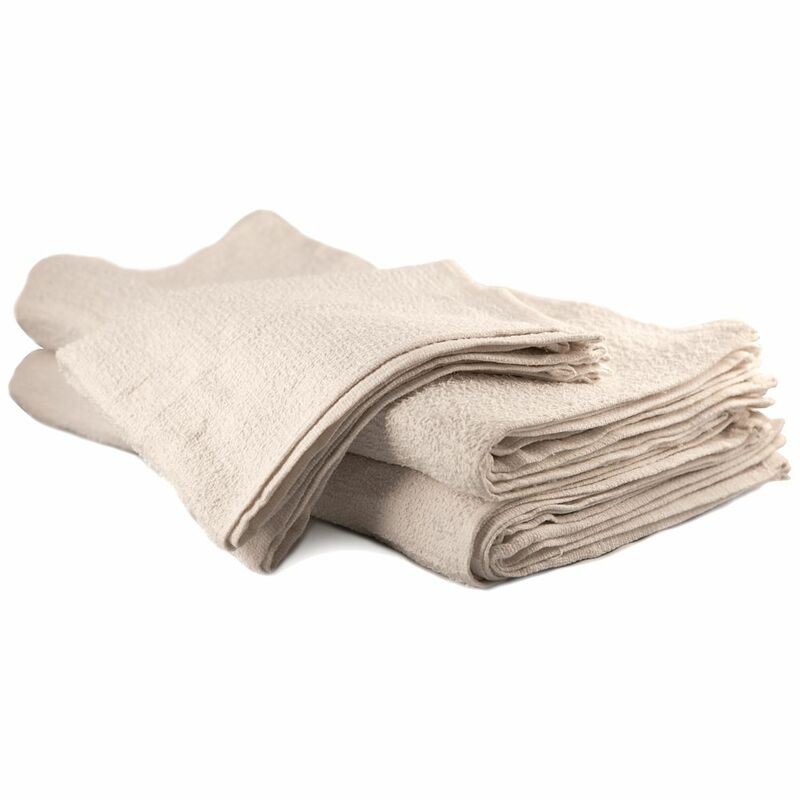 These plush and absorbent terry towels stand up to countless uses and washes. Useful for all cleaning tasks, your work will become a breeze. Use these towels at home, in the workshop, the car, for cleaning up after renovation projects and anywhere else they might be needed.